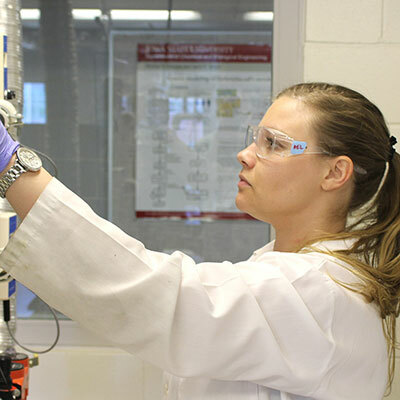 Learn about chemical engineering in the words of our students. Faculty, students and graduates of Iowa State University’s Department of Chemical and Biological Engineering impact the world in countless ways – with work involving consumer products, fuels, biorenewable energy, medical and health care advancements and much more – incorporating the disciplines of engineering, math and chemistry. The undergraduate curriculum can also be used as a springboard to medical school or law school. An internationally recognized program, CBE at Iowa State continues to grow and uphold a strong tradition in the College of Engineering and Iowa State University. Office hours: Monday-Friday 8 a.m. – 5 p.m. 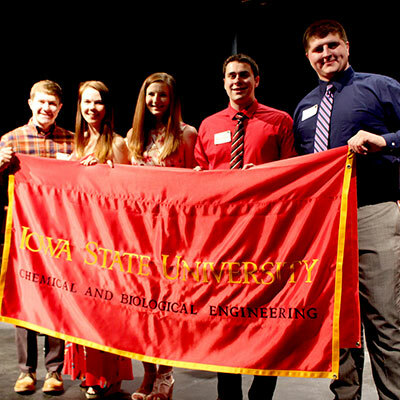 Thinking about studying chemical engineering at Iowa State? Wondering what chemical engineers do? Check out this video of how chemical engineers impact everyone’s life, as told by our students. And learn what it’s like to be a “ChemE” at Iowa State University. Iowa State chemical engineering researchers will test a new way of producing biobased chemicals that’s backed by 10 years of working in laboratories, partnering with industries and launching startups. With research led by Anson Marston Distinguished Professor and Mike and Jean Steffenson Chair Brent Shanks, the project has received a three-year, $2.5 million grant from the U.S. Department of Energy’s Bioenergy Technologies Office. 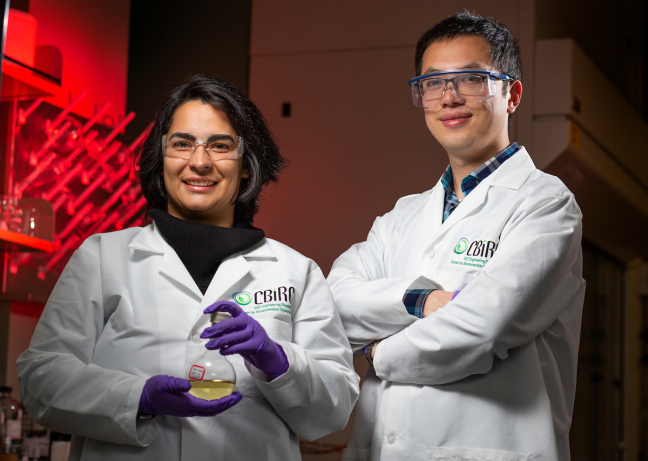 The recently announced grant will support development of a complete, start-to-finish system for identifying biological-derived molecules that can lead to new chemical products – in this case, anti-corrosive or flame-retardant chemicals. 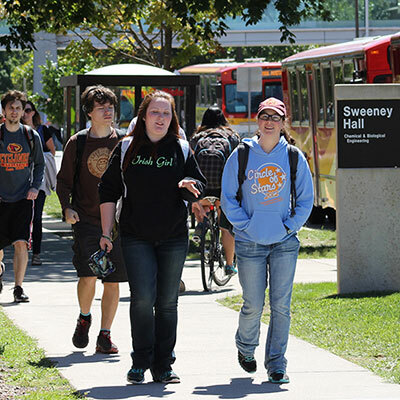 Undergraduate enrollment has increased more than 100% since 2008. CBE B.S. undergrad average starting salary nearly $70,000/yr.